So we’ve entered the new age of electronic medical records and hand written prescriptions are nearly obsolete. 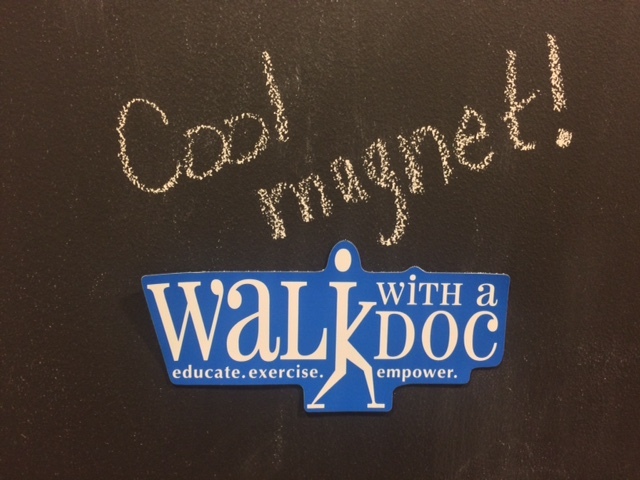 Turn back the clocks and engage walkers with this fun marketing tool. 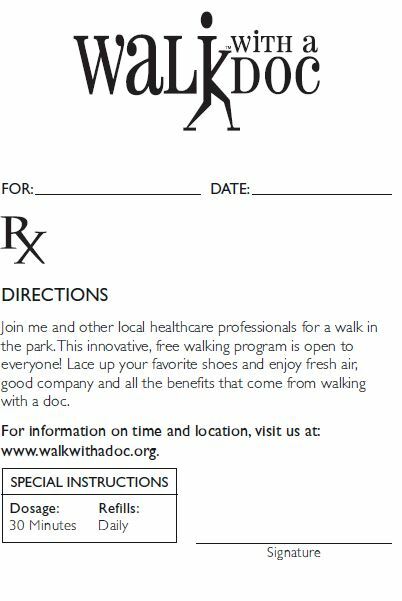 We’ve learned that physician invitations are the best way to get people to the Walk!